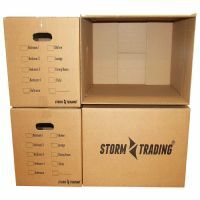 Large Premium Storm Trading Printed Double Wall Removal Boxes 18 x 12 x 12"
Large Premium Storm Trading Printed Double Wall Removal Boxes 20 x 13 x 13"
Storm Trading are leading suppliers of cardboard storage boxes, moving boxes, removal boxes, boxes for moving and house moving boxes. Moving house is one of the most stressful things you can do. But strong organisation and planning will make the whole thing easier, and that includes having the right moving boxes before you start packing. If you leave it until the last minute, and you find yourself running around trying to beg house moving boxes from neighbours or shops, you’ll just make everything more stressful. So, long before you need to pack up, assess exactly how many boxes for moving you are likely to need, and consider the size of cardboard storage boxes too. Think about what your biggest items are - have you got the right sized moving boxes to fit them? Don’t make guesses with any of these things. Of course, your house moving boxes need to be strong enough to be up to the job, and you need to have enough boxes for moving so that you don’t run out, or end up overloading your removal boxes. The other time you might need cardboard storage boxes is if you are putting some belongings into storage. 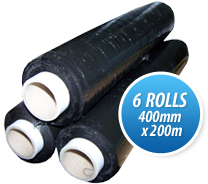 The same rules apply - know the quantity and size of cardboard storage boxes you are likely to need, rather than relying on chance or guesswork. If your things are going to be in storage for some time, then high quality moving boxes to keep your stuff safe, protected and dry are even more important. Substandard Cardboard Packaging Boxes could have disastrous effects. 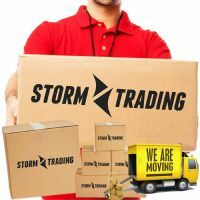 If you’re planning a move, and need some house moving boxes, log on to Storm Trading. 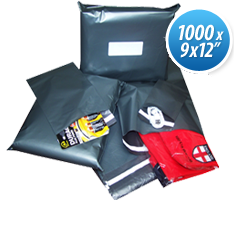 We’re specialists in boxes for moving and related products, and have several years’ experience in the packaging industry. 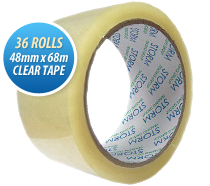 By ordering removal boxes from us online, you can generally save up to 50% on high street prices. Since house moves is rarely cheap, that can only be another weight off your mind. 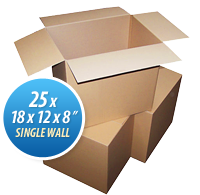 Our moving boxes come in a wide variety of sizes - you’ll find the various dimensions of our cardboard storage boxes on our web site. Our boxes for moving are strong double wall corrugated removal boxes. 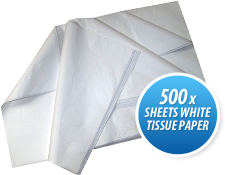 These moving boxes arrive flat and ready for you to make by taping up the bottom and top flaps. It couldn’t be easier! And with prices starting at under £5, our house moving boxes won’t break the bank. 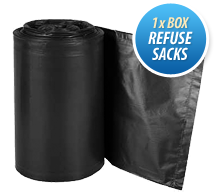 For even better value, why not buy your boxes for moving as part of a Removal Pack? 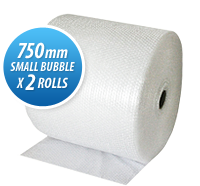 We can offer 10 large boxes, and Bubblewrap for just £15. The prices of our cardboard storage boxes include delivery and VAT, and our delivery is swift - we know you’re up against time if you’re moving house. Payment processing is totally secure, and we have a no-quibbles returns and exchanges policy. And our customer service team will look after you extremely well if you have any queries. Moving house is always a busy time, and it can be stressful and hard work, but we can help lighten the load. Get in touch today and we’ll send you packing! Are you looking for quality boxes for moving house? 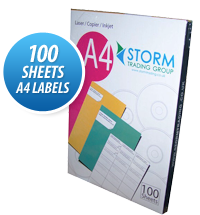 If you don’t have time to go to the store to buy removal boxes, Storm Trading can help. 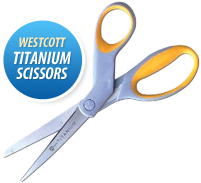 We offer to deliver your purchases for free anywhere in the UK. Contact us now.